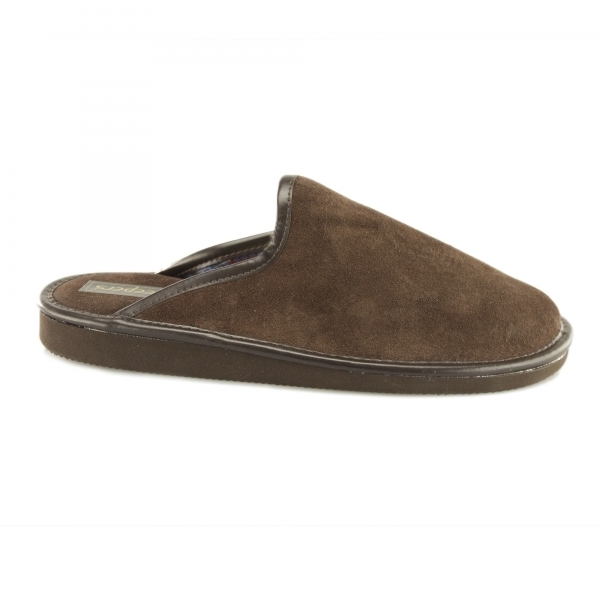 The Dermot slippers by Sleepers provide an endless amount of comfort and luxury from the genuine, breathable suede leather upper and lining to the lightweight EVA sole. Slip your feet into these mules at ease and be in a world of cosy comfort in seconds; with every step, your heel will be submerged into the padded lining making walking feel like a dream. These are the ideal slippers for any man to slip into after a long day and fully relax in by the fire.